Interview with film director and producer Mohanad Yaqubi. 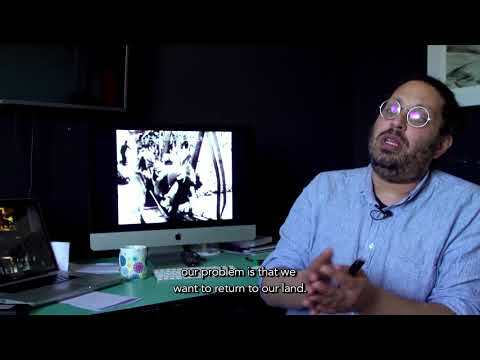 Speaking as both a film maker and a refugee he discusses his experience of Nakba and its discursive power and limits. 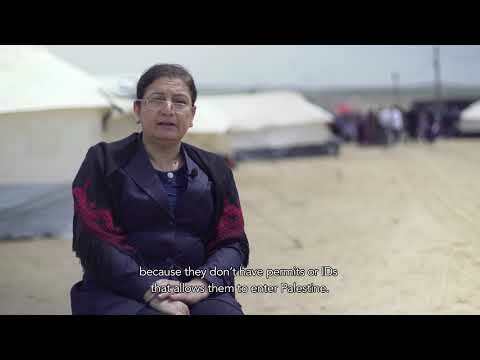 The video features footage from the video archives of and around the time of Nakba.